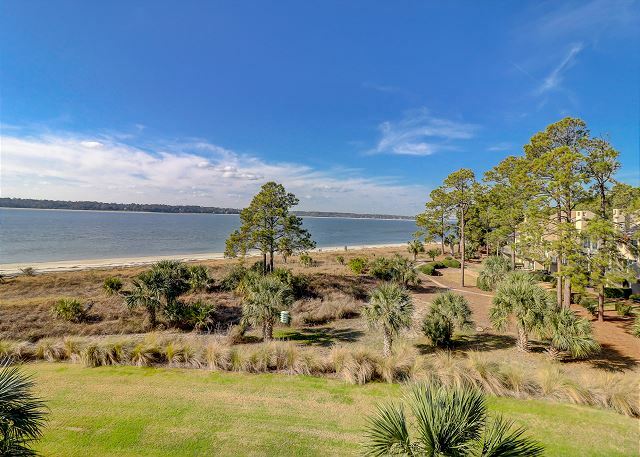 Fantastic Sea Pines Views of the Pool & Calibogue Sound! 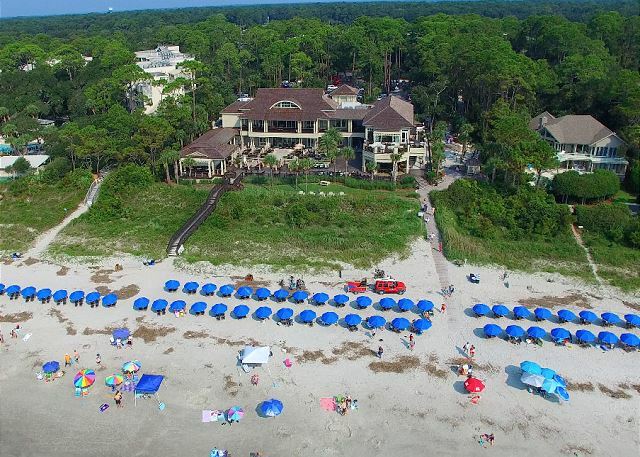 Spend the Day or the Week at the Sea Pines Beach Club! 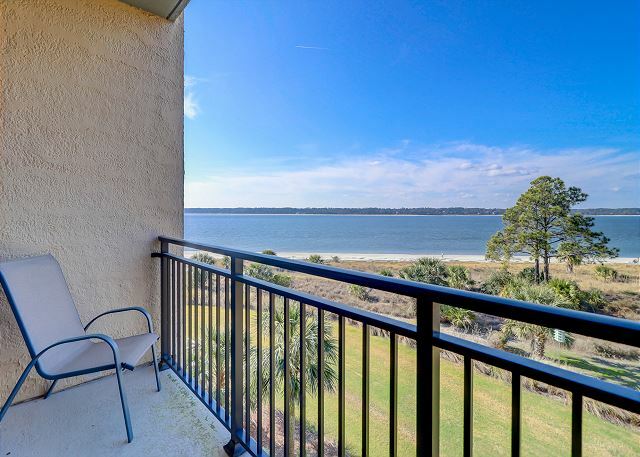 Located on the 3rd floor, this lovely villa offers exceptional views of the Beach & Calibogue Sound. 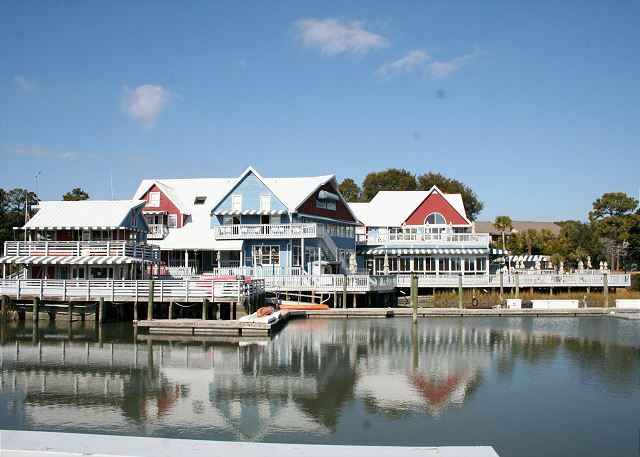 You can look forward to watching the Dolphins & Shrimp Boats from either of the 2 Private Balconies. 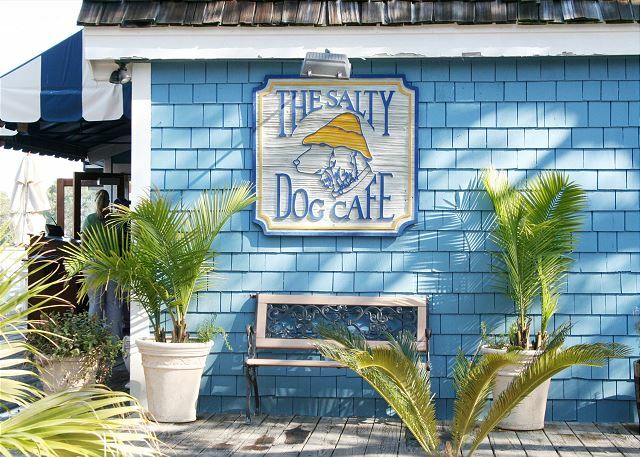 Within easy walking distance to the S. Beach Marina Village and ever popular Salty Dog Cafe. 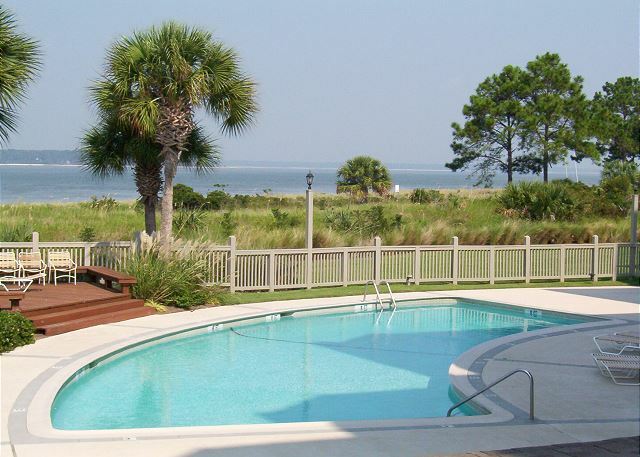 This villa offers the perfect setting & location for a fabulous vacation! 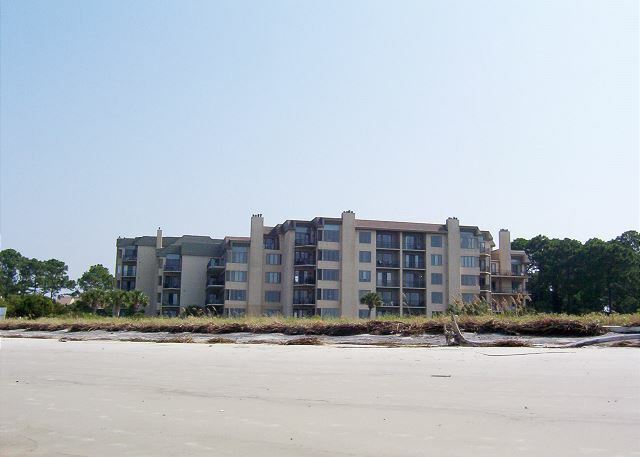 Guests of 1923 South Beach Club can also access the Sea Pines Beach Club via the Sea Pines Troley. Free WiFi. 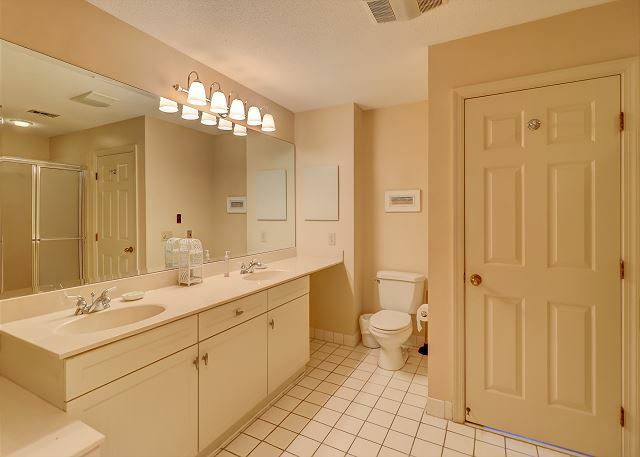 GPS- 251 South Sea Pines Drive From our parking lot turn RIGHT onto ARROW RD. & follow to the TRAFFIC LIGHT. 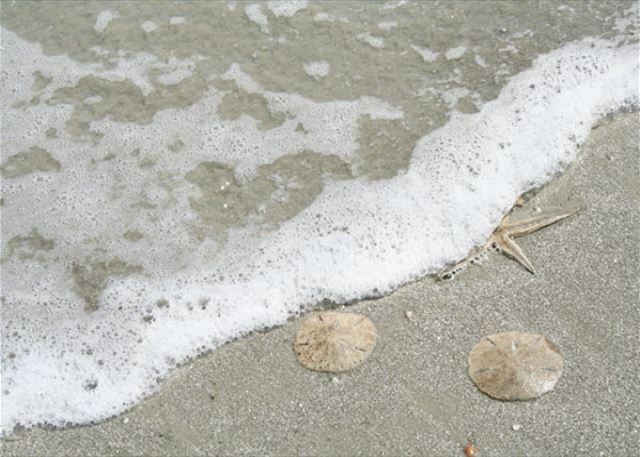 Turn LEFT at the LIGHT and merge into the RIGHT HAND LANE to the Sea Pines Traffic Circle. 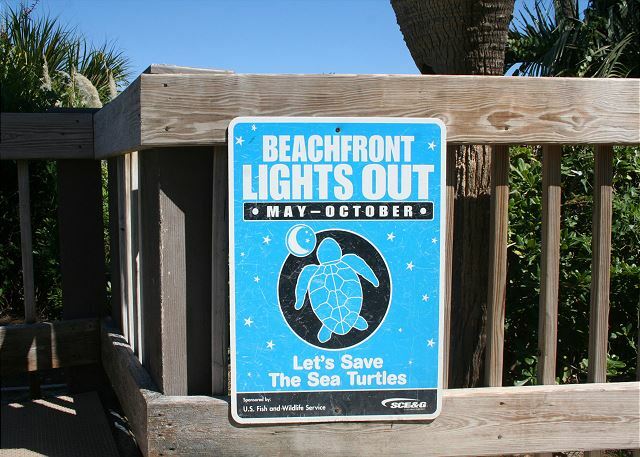 Take the 1st turn off onto GREENWOOD DR. & proceed thru the Sea Pines Security Gate. 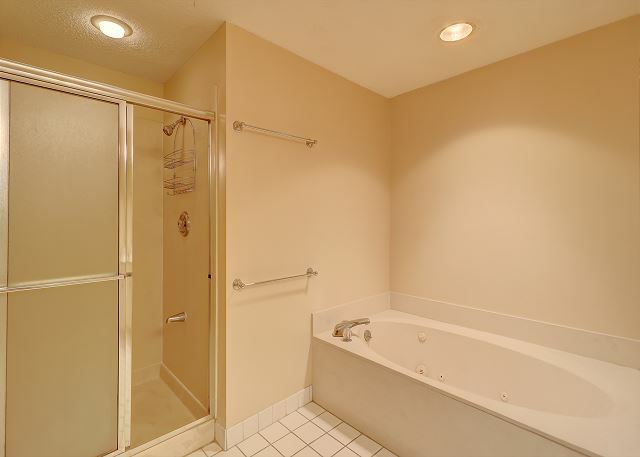 Continue past the Horse Stables & at the Frasier Circle take the 2nd turn off towards South Beach. At Stop Sign turn RIGHT onto S. Sea Pines Drive. Continue & South Beach Club will be on the LEFT.